Existing-home sales decreased during the month of December, snapping a two-month streak of increased sales activity. Total existing-home sales dropped 6.4 percent from November to a seasonally adjusted rate of 4.99 million in December, according to the National Association of Realtors. All four major U.S. regions experienced a decline in sales. Changing mortgage rates during December might have played a role in the lack of sales activity across the country. 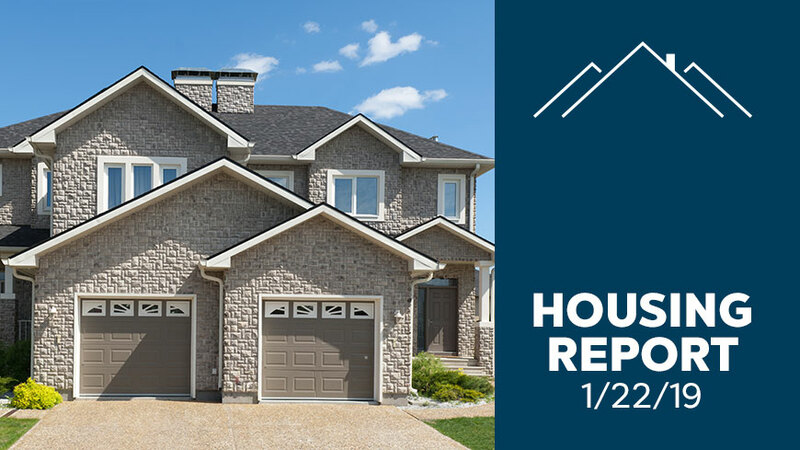 Home prices continued to rise during December. The median existing-home price was $253,600, up $246,500 from December 2017. This marks the 82nd consecutive month of year-over-year gains. Total housing inventory decreased from 1.74 million existing homes available for sale in November to only 1.55 million homes available. However, inventory actually increased when compared to last December. Unsold inventory was at a 3.7-month supply at the current sales pace and properties typically remained on the market for 46 days in December. More than a third of homes sold in December were on the market for less than a month. Even this slight uptick in homes available can provide a positive impact on the market. The average commitment rate for a 30-year, conventional, fixed-rate mortgage decreased to 4.64 percent in December from 4.87 percent in November, per Freddie Mac. Regionally, existing-home sales decreased by 6.8 percent in the Northeast; dropped 11.2 percent in the Midwest; fell 5.4 percent in the South; and dipped 1.9 percent in the West.